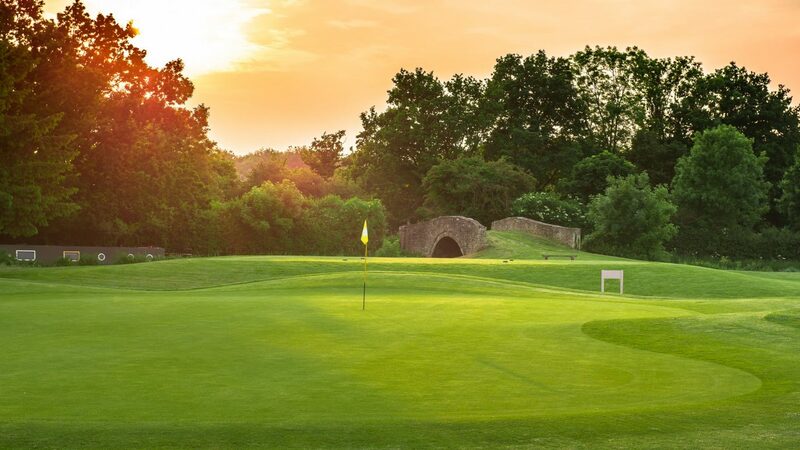 Kirtlington Golf Club is nestled in the heart of the Oxfordshire countryside and offers two challenging and varied courses enjoyed by both members and visitors throughout the year. There are also extensive practice facilities and a 15 bay outdoor/indoor driving range. The most notable comments from guests is how wonderfully friendly the club is and we couldn’t agree more. From signing in at the Pro Shop, to having a relaxing drink after your round, you will always be made to feel very welcome by the team. We pride ourselves on always serving with a smile! Kirtlington Golf Club has been hosting society days for over 20 years and through our invaluable experience, we know that societies appreciate some organisational tools prior to the event. We have therefore created a number of templates for event organisers to aid the preparation and marketing process. We have also put together a prize package option which can be added up to 48 hours in advance. Alternatively we have wide selection of products, perfect to use as prizes, in the Pro Shop. Our PGA Professional, Andy Taylor, offers group sessions for golf days at Kirtlington. These sessions are also ideal for team building or corporate events and are part of our corporate packages. Our head chef has created a selection of hearty menus especially for society days to enjoy. We offer an extensive menu with a range of scrumptious starters and delicious desserts all made with fresh local ingredients. Golf Society Days start from £28pp (midweek) and include 18 holes and a meal (weekend options start from £34pp). This can be upgraded to 27 or 36 holes and up to a 3 course meal. We provide a free marketing pack to promote your event and optional extras such as a staffed welcome desk or a drinks buggy can be added at an extra cost. We are located near Kidlington in Oxfordshire, 10 minutes from the M40 junction 9. For sat Nav users, our post code is OX5 3JY. There are several hotels/B&B’s with varying price ranges located in Woodstock and Bicester that would be ideal for visitors to the club. Driving Range, Function Room for Hire. Conference Room for Hire.